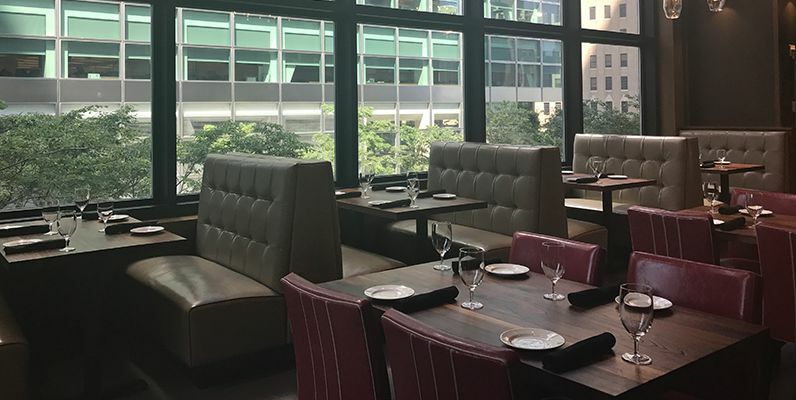 Del Frisco’s Grille is the latest addition to the fabulous array of Battery Park restaurants. Surrounded by West Street, the Hudson River, Vesey and Liberty Streets, this is one of the best New York restaurants and is the new destination for dining, drinks and socializing in the Financial District. From bold flavors to market-fresh ingredients and hand-crafted cocktails, this menu is distinctive, delicious and sure to get your friends talking.